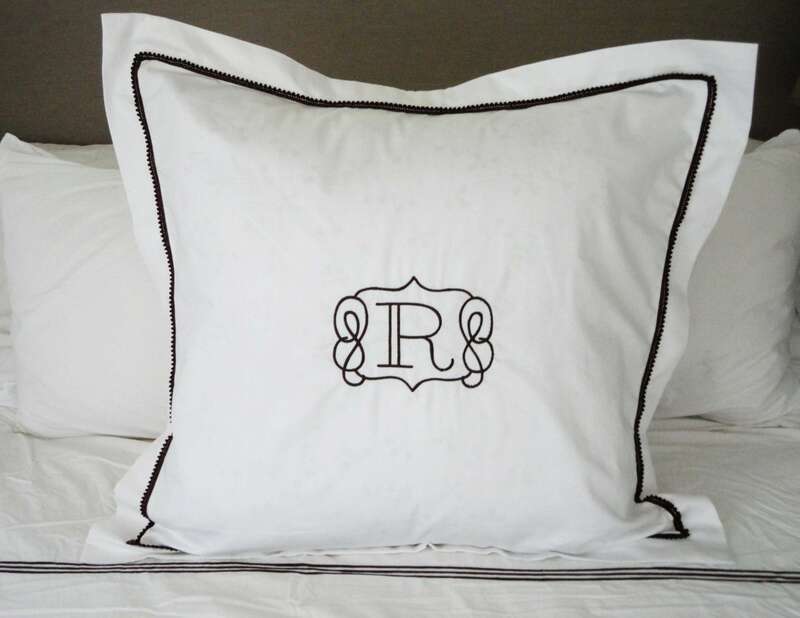 The mini pom pom trim creates an elegant border to a white Euro sham and frames a pretty monogram for the prefect bedding. This sham will go a long way towards transforming your bedroom into a luxurious oasis. Includes one sham for $62. 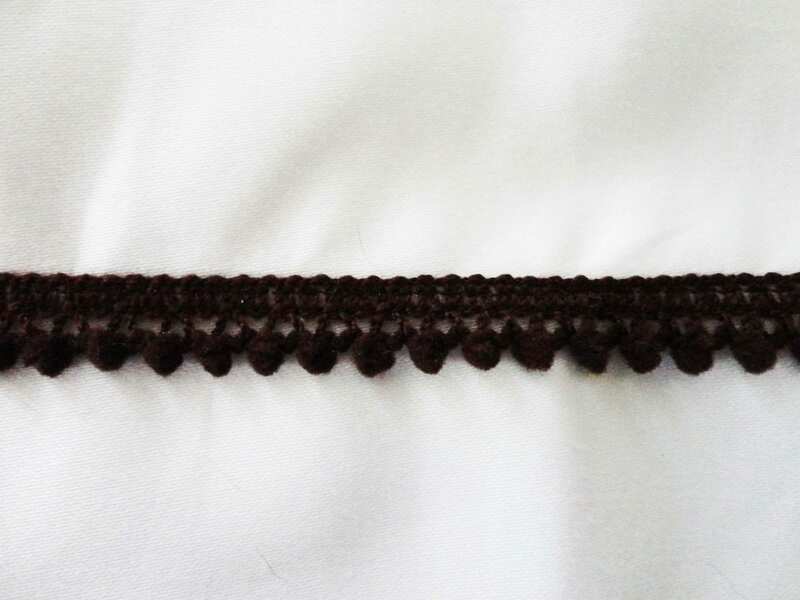 Pom Pom Trim is available in different colors. 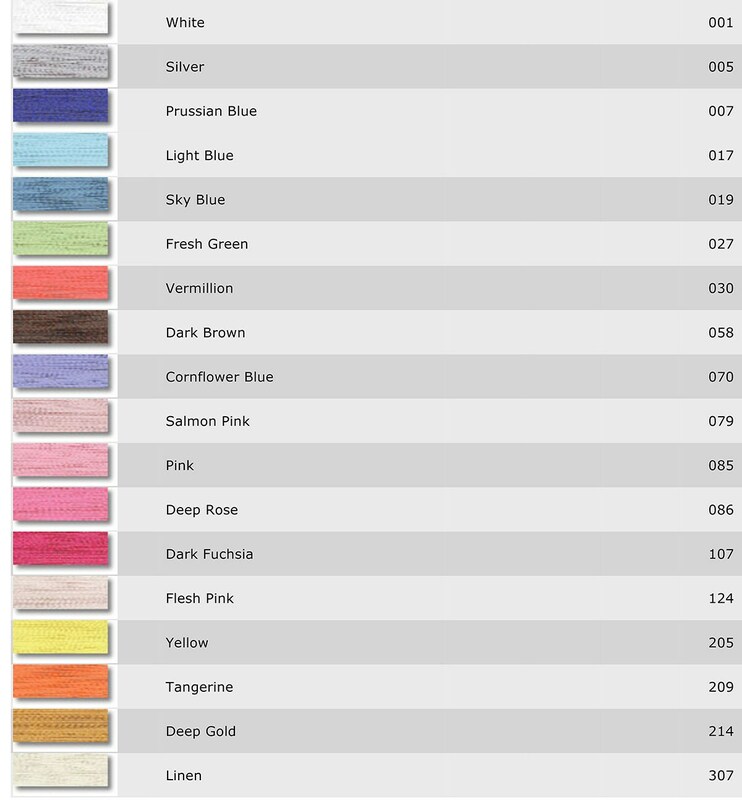 Contact us if you have a specific color in mind. Includes one euro sham for $66. The shams are quite lovely. Thank you. 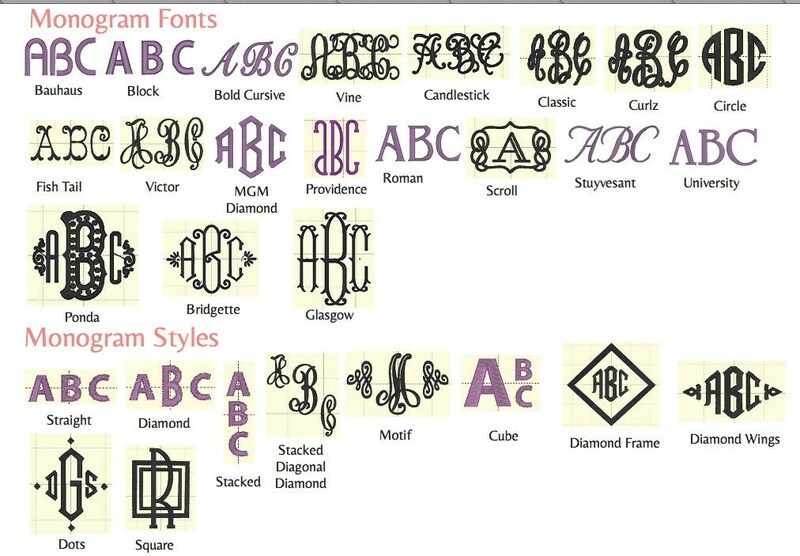 The monogram was beautiful and the fabric was very soft and high quality. I ordered 4 shams for Christmas kind of late, and they arrived well in advance. 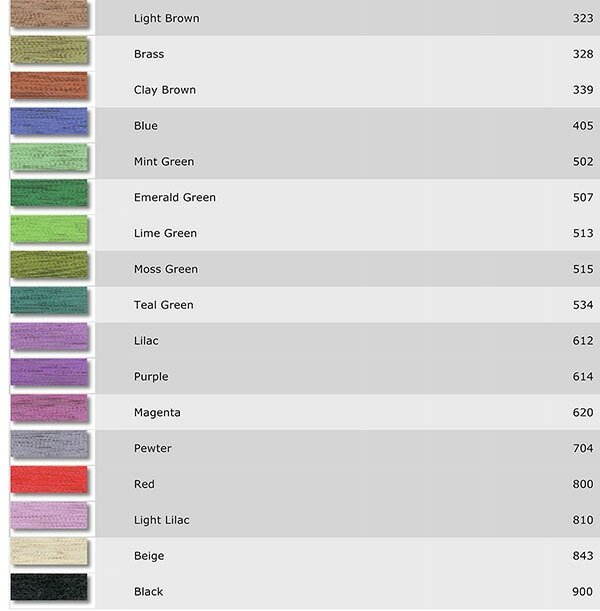 As soon as I placed the order, I received a phone call from Emily because I had forgotten to indicate what kind of trim I wanted. She said she wanted to make sure I got what I wanted and that they were going to get my shams to me before Christmas. I would definitely use them again, and have already referred them to others.